On Ash Wednesday 2017, MX Prime — the performer formerly known as Maximus Dan and christened Edghill Thomas — along with his production and performance team, Ultimate Rejects, were announced as the winners of Trinidad and Tobago’s Carnival Road March competition. Their song, “Full Extreme”, was played 556 times at competition venues around Port of Spain. The second-place winner, Machel Montano’s “Your Time Now”, trailed with seventy-two plays. The Road March competition isn’t like most popularity contests or talent competitions judged by the public. Nobody sits at home to make a call or send a text. To win the Road March, a composer has to write a song that makes people get up and dance — to be specific, all the people who celebrate T&T’s Carnival every year — and keep them on their feet for two days of prancing. To stand any chance of succeeding, the modern Road March must be the anthem of wining, that rhythmic gyration of the waist, often done in concert with a partner or two, that found wider international notice in a distinctly corrupted form as twerking. Each year’s Road March and its contenders are consigned to history along with the masqueraders’ costumes, and it’s a rare song that earns a play on the road after its year of glory. The first Road March title was recorded in 1930, Inveigler (MacDonald Borel)’s “Captain Cipriani”, and a song has won the accolade every year since then, even between 1942 and 1945, when Carnival was officially suspended during the Second World War. There were, of course, enormously popular songs before then, songs so entrancing that they jumped from band to band in an environment that was quite different from the mechanised, industrially driven Carnival of today. 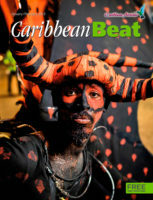 Back then, a Carnival band took to the road with its own live music, the earliest form of which were long sticks of bamboo rhythmically beaten to accompany the chantwell — the singer leading the costumed group — who considered life, love, politics, and the bacchanal of the barrack yard in his composition. That music would evolve along with Carnival itself. Popular chantwells would host visitors to their yards as they rehearsed, and eventually a small fee was asked, beginning a tradition that would eventually become the calypso tent. 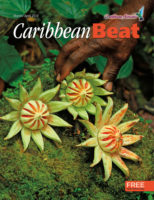 In search of louder rhythms and smoother melodies, the bands would beat biscuit tins, paint cans, and eventually steel drums, which would be shaped and refined to create the modern steelpan instrument. In parallel, musicians would accompany the bands, first bringing small woodwind instruments, flutes, clarinets, guitars, and violins. 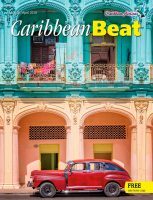 These were eventually joined by full-throated brass, as saxophones and trumpets provided a path of influence for big-band jazz music to flow into the calypsonian’s repertoire. 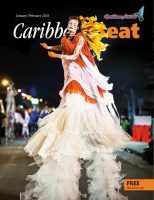 Calypso would emerge as a narrative form of storytelling and commentary, the structure of the words in balance with the melody, even as live band music entered a long period of jousting with the steelband as the preferred soundtrack to drive bands along the parade route. “Rum and Coca-Cola”, Lord Invader (Rupert Grant)’s 1943 hit, would characterise the sentiments of the male calypso fraternity, who chafed at the presence of the American military on the island and the response of local women to the prized “Yankee dollar.” That response to the social circumstances of the day would find their apotheosis in the Mighty Sparrow (Slinger Francisco)’s 1956 Road March “Jean and Dinah”, a song he later admitted was created as an advertisement for a local store that he repurposed into groundbreaking social commentary, and the first Calypso King crown of his career. Sparrow’s emergence was preceded by one of the oddest Road Marches of the twentieth century, 1955’s “The Happy Wanderer”, a German march sung by the Obernkirchen Children’s Choir — better known by its catchy chorus, “Val-de-ri, Val-de-ra.” The song, says Rohlehr, “was larger in structure than a traditional calypso and may have influenced the form of ‘Jean and Dinah’, which also had a long chorus.” This was a very different era for the Road March, one in which any song with a catchy melody might be popular on the road. Advertisements for Tisane de Durbon and Nagib Elias’s lumber business were cheerfully sung alongside performances by calypsonians. It wasn’t until 1976 that the popular “Tourist Leggo” by Antiguan Lord Short Shirt would annoy calypso’s establishment so much that it would be banned from official competitions, beginning an unfortunate era of Road March insularity. 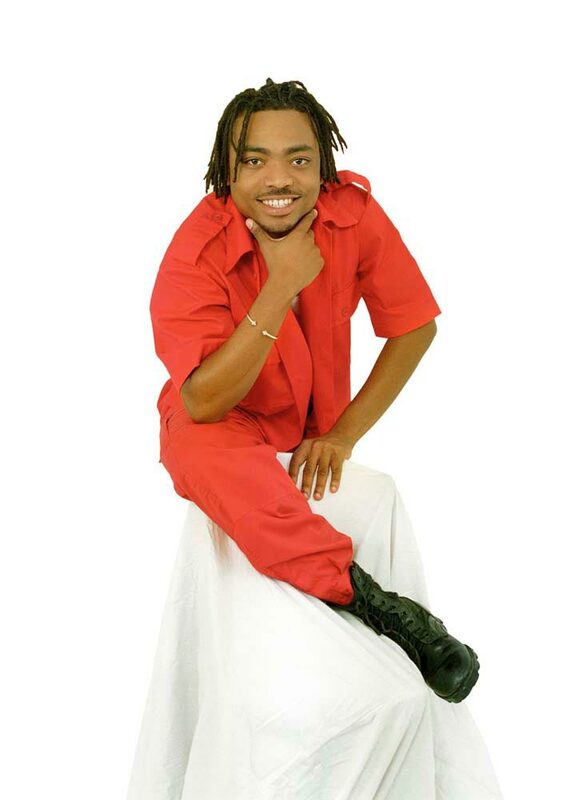 Since then, only performers from T&T have been eligible for the competition — though Short Shirt’s song went on to win the Antigua and Barbuda Road March title. After Sparrow won in 1956, the Road March competition belonged to him and his career-long rival Lord Kitchener (Aldwyn Roberts) for the next decade — interrupted only by Lord Christo and Nap Hepburn, who won a twin competition in 1957 with “Chicken Chest” and “Doctor Nelson”, by Lord Caruso in 1959 with “Run the Gunslingers”, and Lord Blakie’s plaintive 1962 “Maria”. 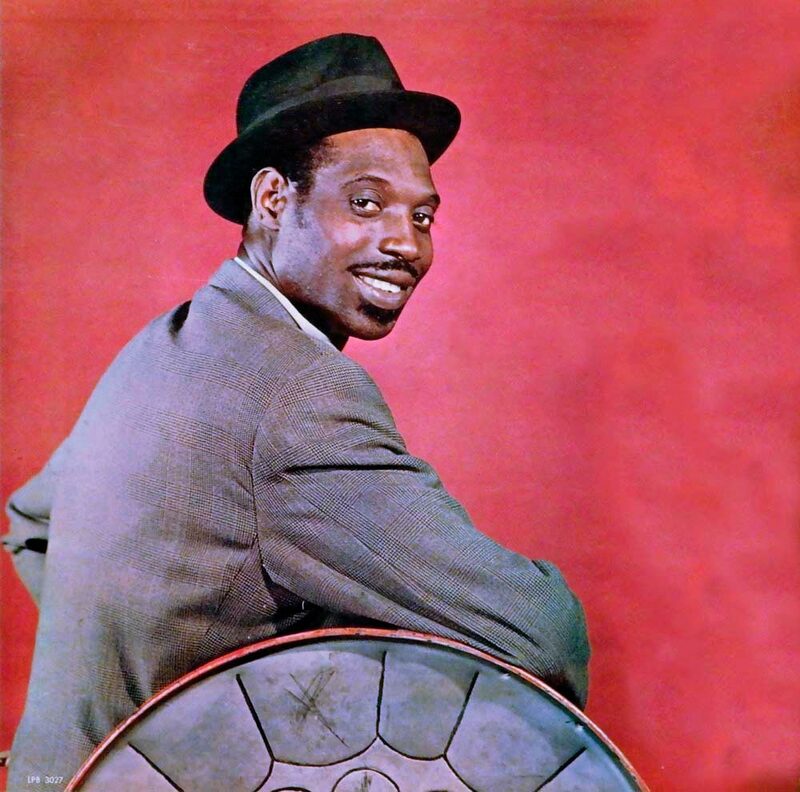 Sparrow and Kitchener’s second ten-year stretch of Road March dominance, starting in the 1960s, was interrupted only once by Shadow (Aldwyn Bailey)’s 1974 “Bass Man”, but that was a change that fundamentally refocused the competition on music. 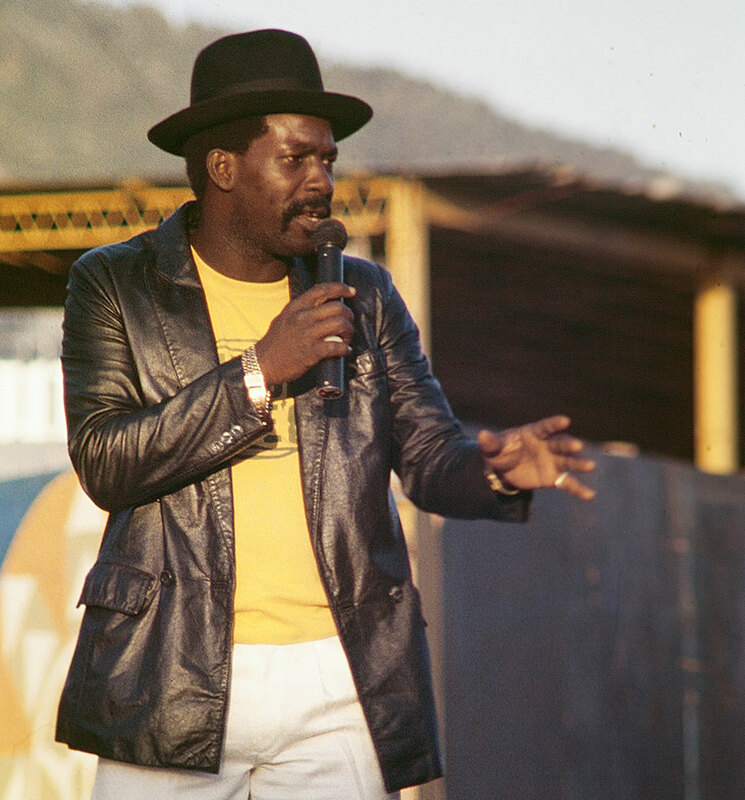 The Mighty Shadow was a Tobago-born calypsonian who had been working for years to break into the big times. 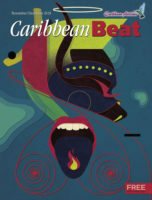 It happened with “Bass Man”, which told of a melody gifted to him as he was about “to give up calypso and go plant peas in Tobago.” That melody, anchored by a “poom pittity poom” sung deep from his chest, was nothing less than a bass run on a steelpan in a song, anchored by a surprisingly funky bass line. 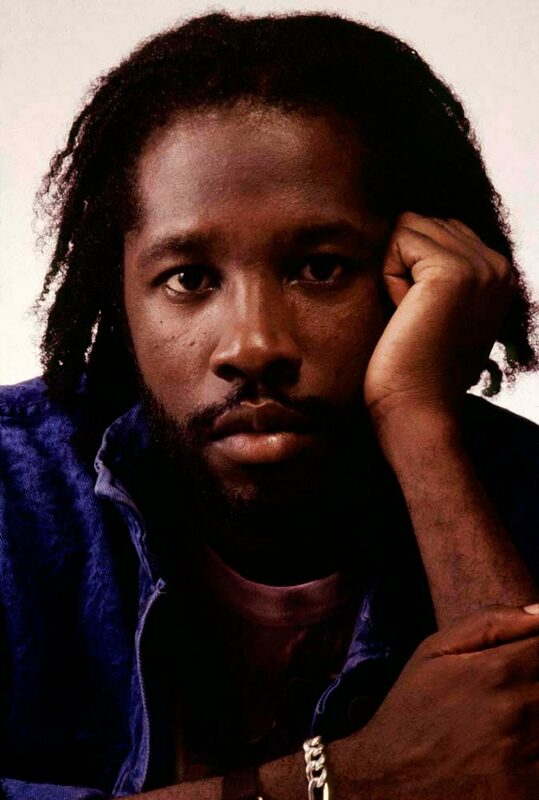 Shadow — an unabashed fan of Teddy Pendergrass who titled one album If Ah Woulda, I Coulda, I Shoulda — launched a career of songs anchored by soulful beats and empathic, often psychedelic lyrics that drifted some distance from the more commonplace topics favoured by his calypsonian peers. He dropped the traditional calypsonian’s superlative soon afterward, shedding a “Mighty” that was now demonstrably superfluous. Three years later, Calypso Rose (McCartha Sandy-Lewis)’s 1977 hit “Tempo” forever ended the Sparrow-Kitchener axis with a Road March that was all about melody, and a chorus that echoed the percussiveness of “Bass Man”. 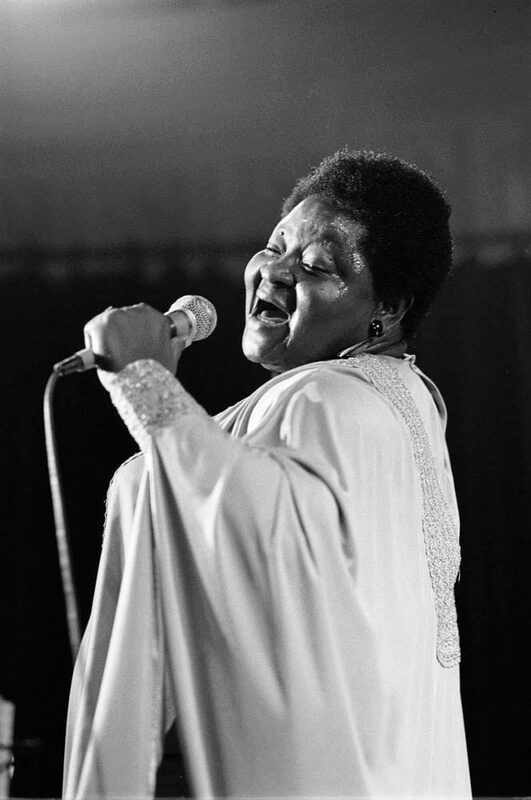 Rose became the first female champion of the road, singing triumphantly over a music bed that made liberal use of modern synthesiser technology. Kitchener, who understood music in a particularly deep and profound way, would put his stamp on the young people’s soca music, by then the dominant form in play at Carnival parties and on the road, with 1978’s “Sugar Bum Bum”, but would have greater success developing complex musical ideas for the steelband, most notably with “The Bee’s Melody” and “Pan in A Minor”. The story of the Road March after “Bass Man” and “Tempo” is a narrative of conflict between the traditional calypso art form and soca, its funk-influenced derivative, alongside the rising importance of the disc jockey as the preferred delivery mechanism for the music of the road, eventually overwhelming the role of the live performing band. Soca’s hypnotic beat was cemented as the commanding presence in the Road March between 1977 and 1990, but in 1991 the freshly rechristened Superblue — born Austin Lyons, and formerly known as Blue Boy — would introduce the lyric-as-command to the road mix with the urgent chorus of “Get Something and Wave”. In the twenty-seven years since then, the explosive, post-curfew release of the song, which followed the attempted coup of September 1990, still echoes in soca dance music. Younger performers — including Superblue’s daughter Fay-Ann Lyons, twice winner of the Road March title — have taken that song and its successors as the baseline for their own successful songs for the road. As Blue Boy, Lyons had already registered two successive Road March wins in 1980 and 1981 with “Soca Baptist” and “Ethel” when he changed the pace and focus of the Road March forever with “Get Something and Wave”. He would infuse that formula into three more winners, “Jab Jab”, “Bacchanal Time”, and “Signal to Lara”, characterising them with sharp chord changes across melodies. These were songs with music enough for three tunes, eccentric and easy-to-shout lyrics, and a profoundly intuitive sense of what makes people go crazy at Carnival time. Gordon Rohlehr sees a parallel in the relationship between Superblue’s interaction with crowds and the long-ago chantwell’s management of his Carnival band. Meanwhile, as the beat has grown faster, the lyrics have largely abandoned narrative for pop song hooklines, phrases that can be shouted as you leap forward on the tips of your toes, twirling a handy cloth over your head. 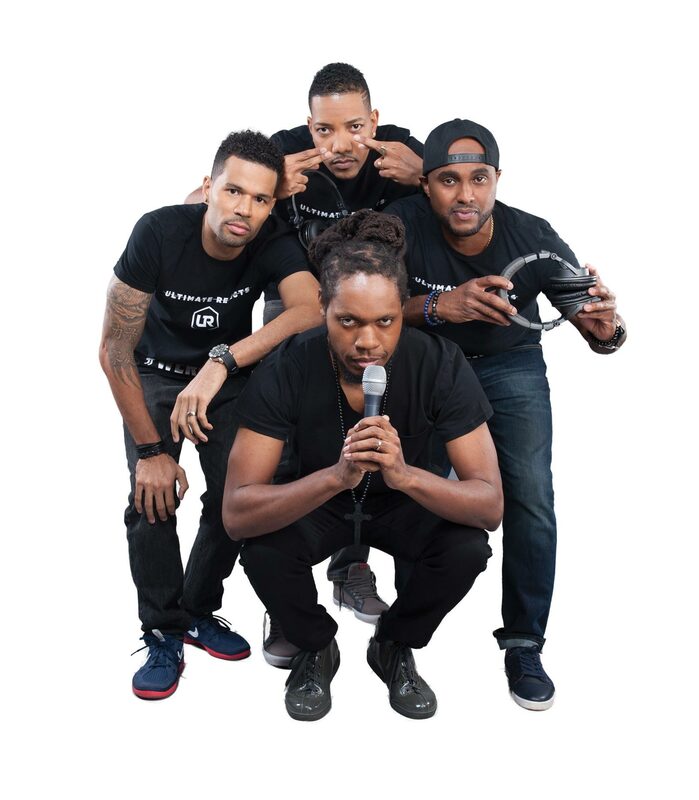 Several popular soca hits have lifted chord progressions from well-known pop songs and layered them into their music, and the Road March winners of the last seven years have been influenced by the style and structure of international electronic dance music (EDM). Since the late 1990s, Machel Montano has emerged as the most successful architect of the modern Road March, blending an understanding of the lyric as supporting framework for the music with a master’s touch in the production of the final work. Montano has won eight of the Road March competitions since 1997, five of them since 2010. In 2018, the traditional calypso tent, once the stamp of artistic approval for a calypsonian, has shrunk almost into insignificance, subsisting on a lifeline of state support. Local radio and the Carnival party are now where music is auditioned for public consumption, and the range that’s offered represents only a fraction of the music actually created for the festival. 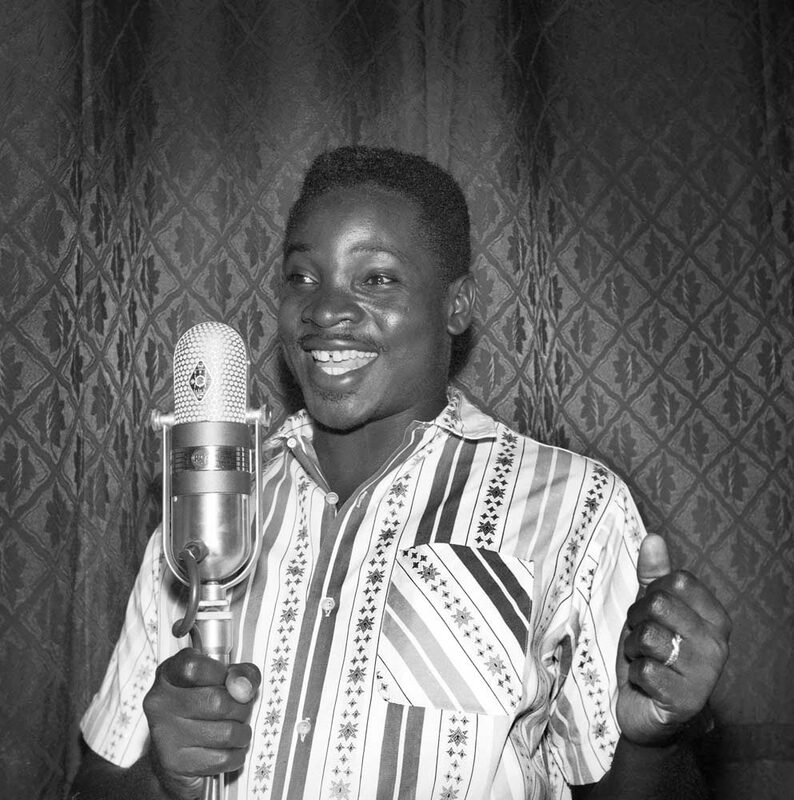 The calypsonian now finds himself in the position of the chantwell he replaced more than a hundred years ago, losing ground in Carnival to a more popular music with aggressive, focused practitioners. But, as the recent success of Calypso Rose in Europe demonstrates, the form still has a lot of life to it. The Road March and the creators who compose for it once more look to all the music that makes people dance — whatever its origins — for its influences. 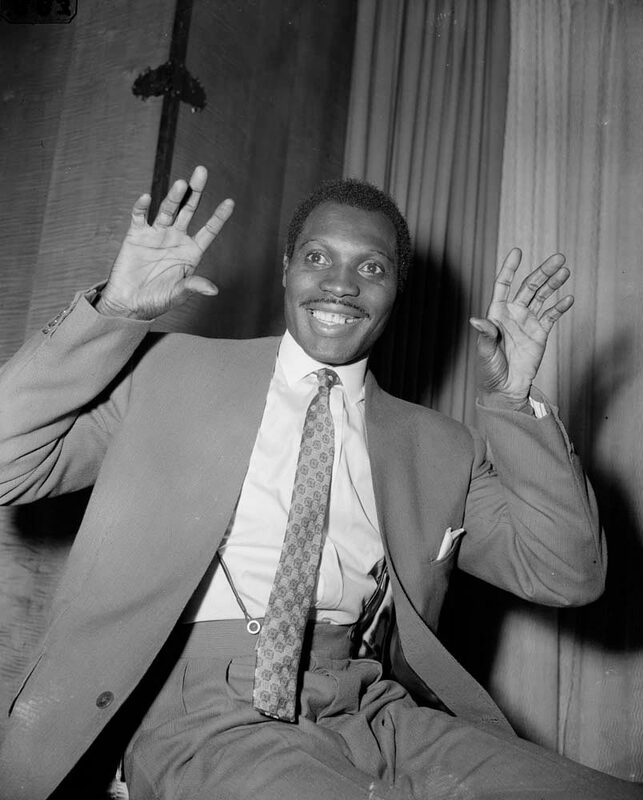 The Calypso Monarch competition once required finalists to sing two songs for a marking system that encouraged the performance of a “serious” calypso and a party number. In 1974, Sparrow won the competition with a pair of songs tailor-made for the requirements of the competition, “We Pass that Stage” and “Miss Mary”. 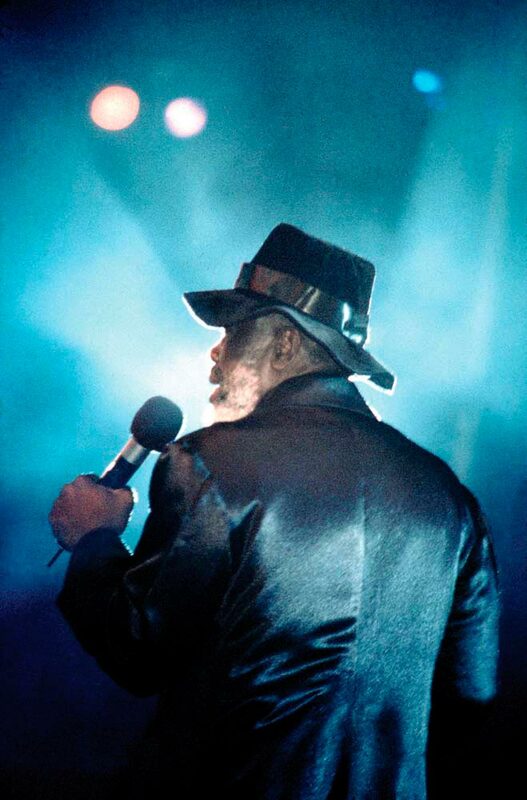 That year, Shadow performed “Bass Man” and “I Come Out to Play”, two songs popular in parties. From J’Ouvert on Carnival Monday, it was clear that masqueraders were intent on redressing the Calypso Monarch judges’ verdict, demanding “Bass Man” for two days and making Shadow’s vertical prance the dance of the festival. There’s an argument to be made that the celebration of Carnival on Monday and Tuesday has been influenced deeply by the music of each era of its development. The shuffling march of the earliest Carnivals proceeded to the staccato, almost military beat of bamboo percussion. 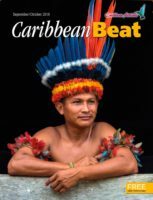 As the music grew louder and more melodic with the entry of the steelband, the words of the songs became less of a chant and more of a sing-along. The celebratory blast of horns from big bands added the miming of brass playing and the celebratory raising of arms to mostly sunswept skies. The earliest recorded road marches are distinguished by a subversive wit and topical humour. Between 1935 and 1941, the Roaring Lion (Rafael De Leon) won four of the six competitions with calypsoes that managed to be both bawdy and socially concerned. Lord Kitchener’s return from England was formally heralded with “The Road”, a song that remains, to this day, the unofficial anthem and reference point for summarising the annual street party. It was also a gauntlet thrown down to Sparrow, and for the next two decades the pair would battle for the attention of revellers on the road. Kitchener’s melodies were wildly successful on the steelpan, and he would increasingly turn his attention to that instrument as the decisive interpreter of his compositions, with unparalleled success. His last Road March, “Flag Woman” in 1976, was both a final coda to the supremacy of the steelband as the driving force for music on the road, and a paean to the woman charged with bearing the band’s standard and clearing a path for the heavy steel drums as they rolled through crowded streets. The next year, Calypso Rose would win with “Tempo”, a song crafted for brass bands, beginning an era that would run from 1977 to 1990 — upbeat songs for dancing that increasingly abandoned commentary for catchy hook lines and tip-of-the-toes prancing. That trend would go to another level in 1991 with a resurgent Blue Boy, now singing as Super Blue. His astonishing troika of winners, “Get Something and Wave”, “Jab Jab”, and “Bacchanal Time”, put down a template for dance-focused soca that fundamentally changed the pace and approach of composers, arrangers, and musicians who would find the fast time and heated pitch of the songs difficult to maintain on the road. It was here that two things happened in the Road March competition. First, the gulf between the songs that got played on stage to stoke the bands and the music played on the actual road grew wider. Then it became clear to bandleaders that the music, now prepared in special “road mix” recordings, was more easily played by disc jockeys, who also happened to be cheaper than full live bands. That opened the door to more multi-tracking, sharper cutting on chord changes, and deeper use of electronics in creating the songs, just when it became possible for almost anyone to create music on their computer at home. On its surface, at the level of the lyrics, Road Marches became instructions to revellers. “Moving to the left,” sang Nigel Lewis. “Hold on to the big truck,” urged Machel Montano. “Footsteps . . . on the ground,” demanded the late Wayne Rodriguez. On a deeper level, this was music that did more than invite the listener to get up and dance — it was designed to take people already committed to prancing to another level of euphoria and excitement. It isn’t surprising, then, to find elements of electronic dance music (EDM) showing up in recent Road March contenders, and to see the influence of dance soca bleeding back, as it did in 2014’s “Antenna”, the breakout single by Fuse ODG (Richard Abiona). Of the eighty-plus songs that have won the official Road March title, some are little remembered, some have become “back-in-times” favourites, and a few are considered landmarks — whether for their musical qualities or for trends they ushered in. Click here for all the recorded Road March winners up to 2019 in our Ten for the Road piece — and our picks for an all-time Road March top ten. How did we choose? 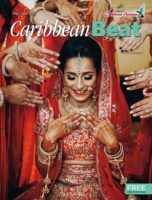 We picked our ten standout Road Marches by the not very scientific method of polling all the members of the Caribbean Beat team at MEP Publishers, plus a handful of the magazine’s past and present music writers. Disagree? 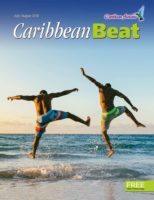 Have your say by choosing your favourites at www.caribbean-beat.com/roadmarch!